Carlos Ruesga is the hero of the Portuguese Sporting CP in win over Chekhovskie Medvedi – 23:22. Experienced Spanish playmaker netted goal from 9-meter throw after the end of 60 minutes for a huge celebration. 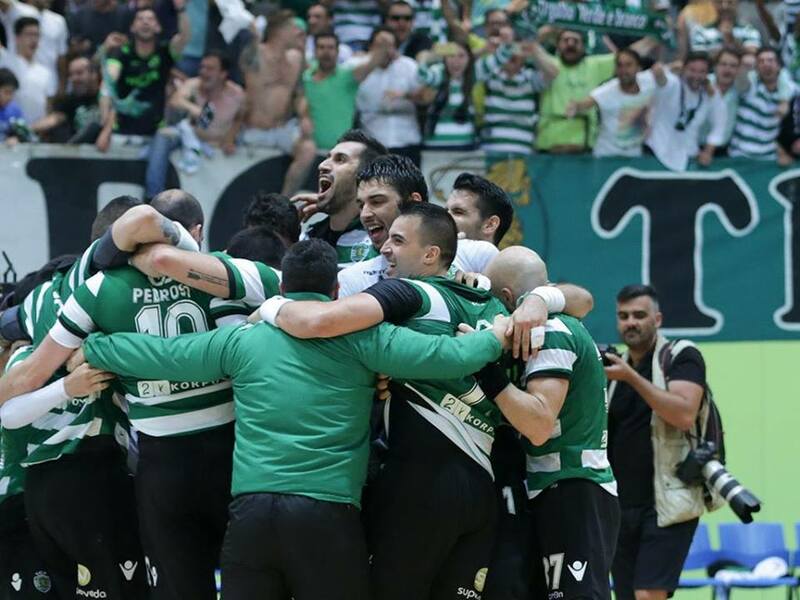 The Portuguese champions are now on two wins after two matches. ← Previous Story EHF CL: Montpellier defeated in Brest!